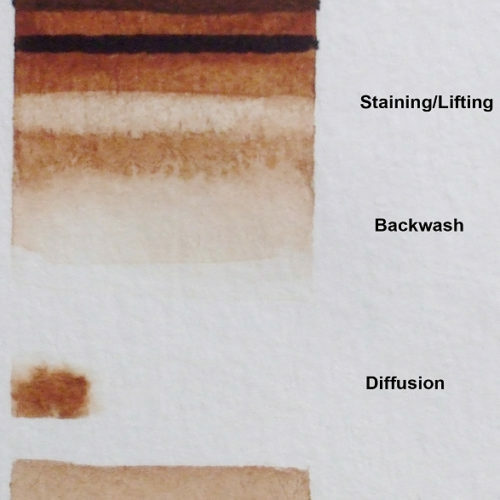 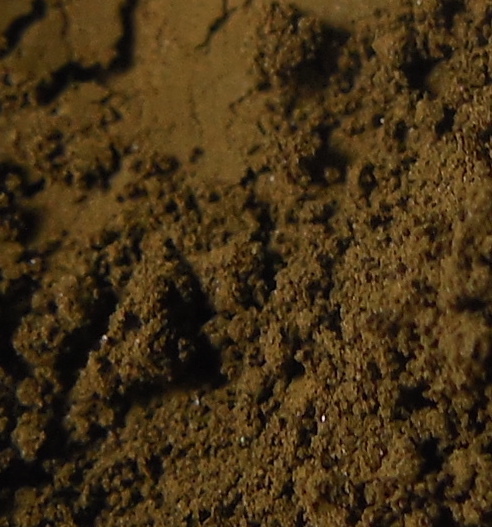 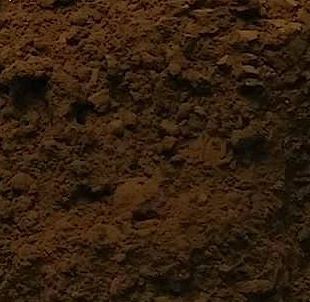 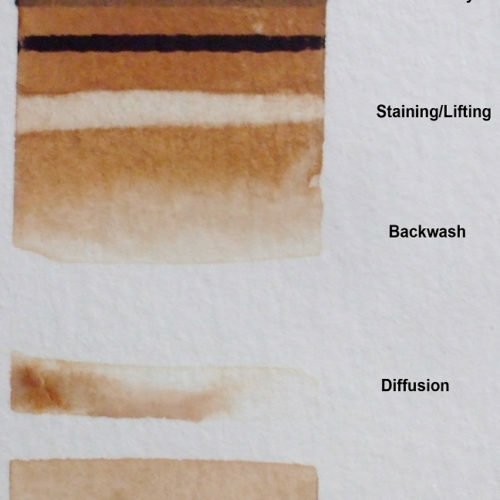 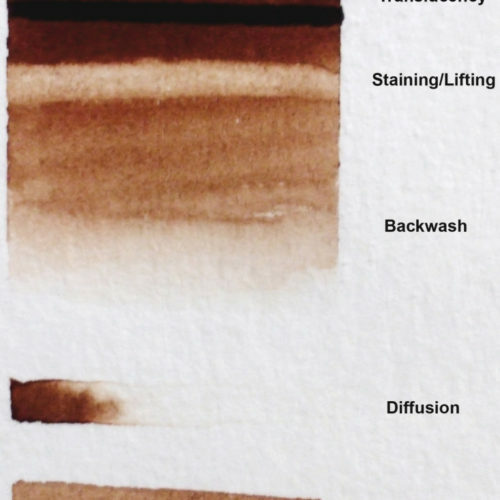 Brown colored pigments. 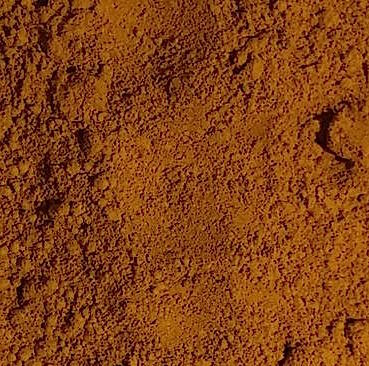 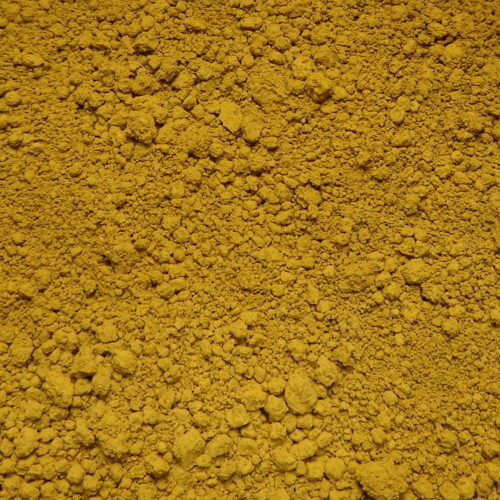 All pigments are sold by weight, in 5 gram jars. 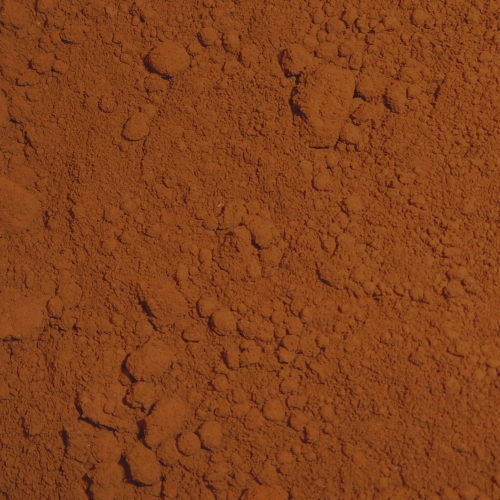 Vayotz Red Brown — NEW!